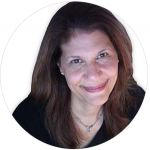 When projects involve creative video and/or still/location photography, Janet collaborates with Robert Atkinson, product photographer, videographer and husband. Be sure to check out his website at robertatkinson.com. Communication Arts, Society of Illustrators, Hispanic Creative Awards, and Print’s Design Annual. 3 Com, Bank of Montreal, Chubb Insurance, Chase Manhattan Bank, Chemical Bank, Continental Insurance, Harvard Business School, Champion Paper, Greater Chicago Food Depository, Direct TV, ING Financial, Ms. Foundation, Kemper Insurance, Metropolitan Museum of Art, Envie Life, Noho Productions, Madame Alexander, Westminster Kennel Club, Wealth Preservation Solutions, US Postal Service, Schein Pharmaceutical, Sprint and Sony Music. Dell Publishing, Doubleday, Harcourt Brace & Co., Harlequin, Llewellyn Worldwide, Penguin USA, Simon & Schuster, St. Martins Press, Workman Publishing, Tor Books, Farrar Strauss & Giroux, William Morrow Publishing and Zondervan Publishing. AARP, Forbes Magazine, BusinessWeek, Adweek, Better Homes & Gardens,Book of the Month Club, Chief Information Officer, Accounting Technology Magazine, Amercian Theatre Magazine, Consumer Reports, Los Angeles Times, American Way Magazine, Amicus Journal-Natural Resource Defense Council, Dallas Morning News, New York Times, Amercian Lawyer Magazine, Baltimore Magazine, Detroit Free Press, Diabetes Forecast, Home Office Computing, Insurance & Technology Magazine, Healthy Aging Magazine, Strategic Finance Magazine, Investment News, Interactive Week Magazine, PC Magazine, Psychology Today, Mature Outlook Magazine, Medical Economics Publishing, MediaWeek, Redbook, Reform Judaism Magazine, Risk Management Magazine, Selling Power Magazine, The Detroit News, US Air Magazine, Utne Reader, Vista Magazine and World Traveler Magazine. The 2014 Ice Skaters USPS Winter Fun Forever Stamp. 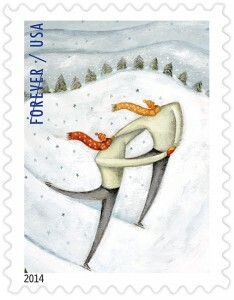 Artwork published as US Forever® Postage Stamp in 2014 for “Winter Fun” limited edition series. Atkin­son is not only a tal­ented designer, but extremely skill­ful in tak­ing com­pli­cated projects, sim­pli­fy­ing and exe­cut­ing them professionally. Wow! I love it! You just hit it out of the park !!! I'm very excited about the website. When I look at this page, I know immediately that it feels right. We cannot thank you enough for the phenomenal work you have done for us from start to finish!! We got so many great compliments about the website... Most important was your willingness and interest in making us look as good as possible every step of the way. Many thanks for the great work! 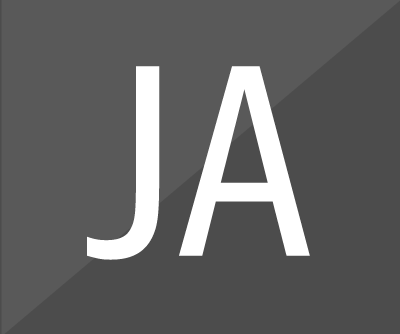 You've created an outstanding website and I really like the various news/interactive engagement components.